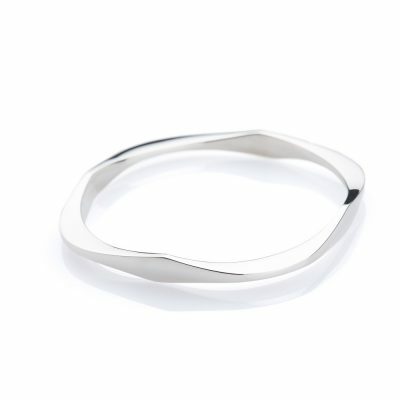 This iconic piece of Sterling Silver is fashioned by hand, in a wave. 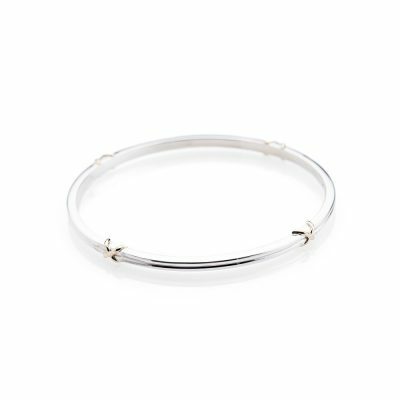 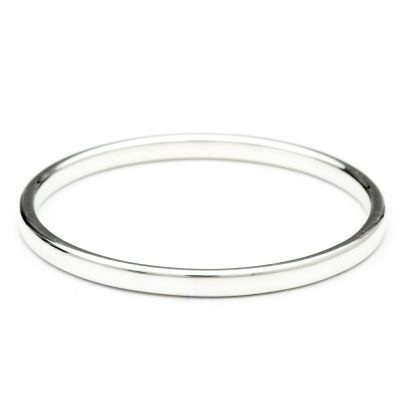 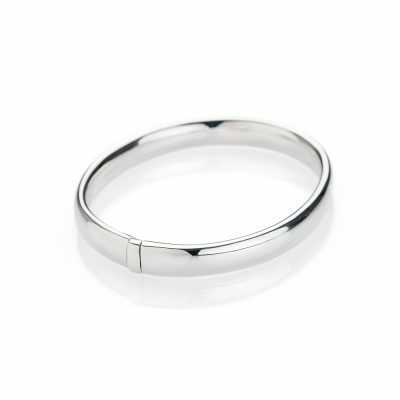 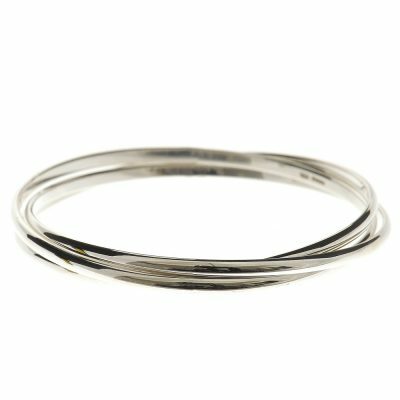 Measuring appro 5-6mm in width and a standard size, this delightful bangle will look graceful and elegant. 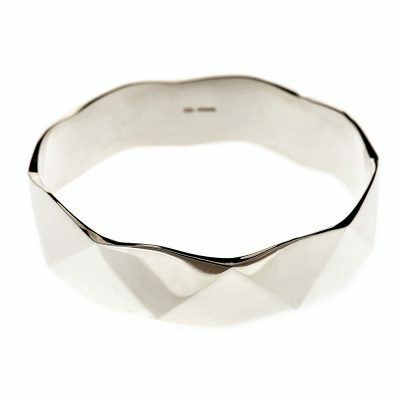 It weighs approx 20.3g.